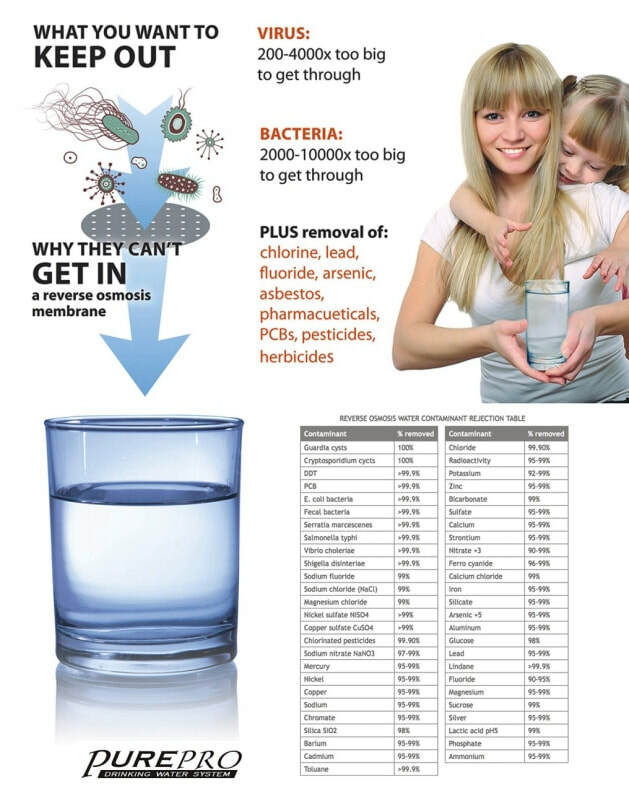 100GPD membrane increase the daily production capacity and the speed of RO water production. 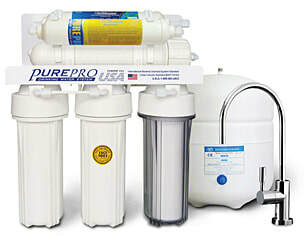 This allows for better assurance that there is adequate water available when desired, even during heavy use times of the day. 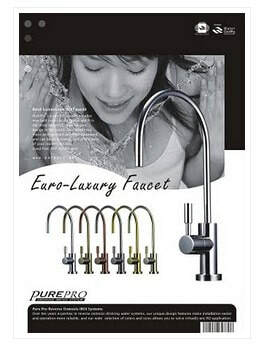 PurePro® Luxury RO with its supreme quality ensures a great water flow rate with absolutely the least wasting of water. 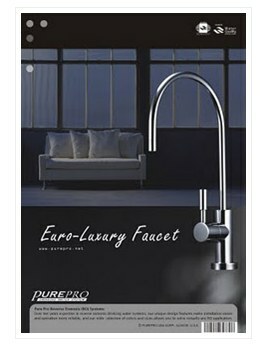 New Euro-Luxury faucet - supreme quality with elegant design.